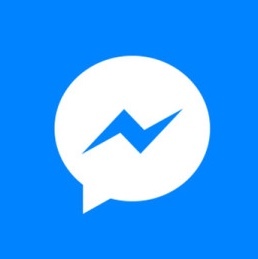 Earlier this year, Facebook promised a redesign for its standalone Messenger app. What was once a no-nonsense messaging app turned into a bloated abomination that guzzled battery and data like there was no tomorrow thanks to the numerous ‘features’ that it got over the years. 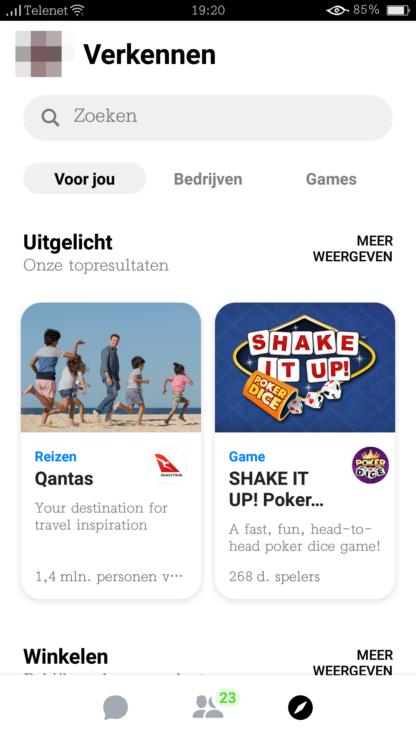 The new Messenger app is meant to simplify the experience, by removing some of the unnecessary interface elements, and put emphasis on the features most users want to get to quickly. 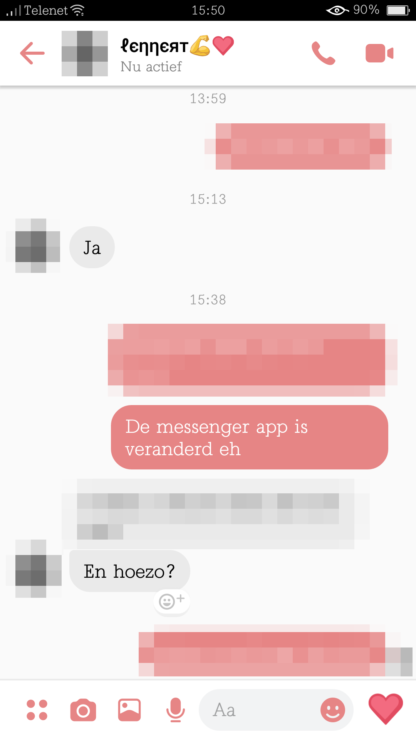 That was the last we heard about Messenger 2.0, and today, we might finally get to take a peek at it. Android Police managed to get a look at the new version of the app that comes with Dark Mode, among other things. No update triggered the change, indicating that it was likely a server-side switch. The bottom bar now has three tabs only, with the camera and new chat button moving to the top right. Most of the unnecessary features such as games, businesses, and others have moved to the third Explore tab. Currently, we don’t have any screenshots of the much-awaited Dark Mode. Android Police, however, is convinced that it exists so we’ll take their word for it. 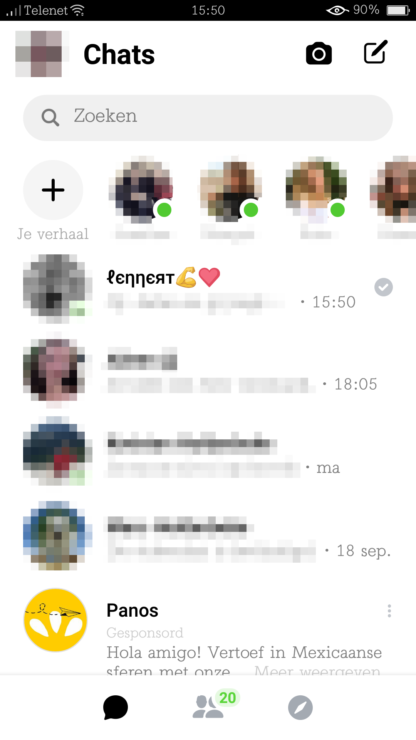 While the new interface might help make Messenger look better, it will do little in the way of getting rid of the massive amount of bloat it carries. At this point, you’re better off using its lightweight variant aka Messenger Lite until Facebook decides to do something about it. Currently, we don’t know how many users received the switch, or how long it’ll be before Facebook rolls it out for everyone, but we’ll keep you updated if and when we know more.